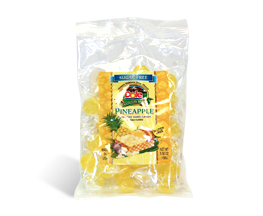 Home / Food / Candies/Cookies/Snacks / PINEAPPLE GUMMY RINGS 5 OZ. 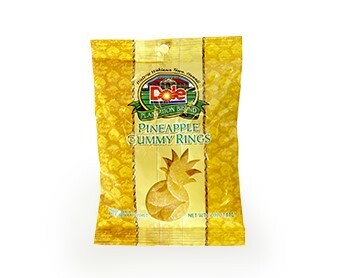 Pineapple Gummy Rings are absolutely delicious. 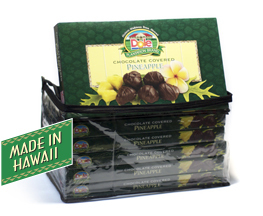 Once you try one; you won’t be able to stop until the entire bag is gone. Make sure you get more than one! 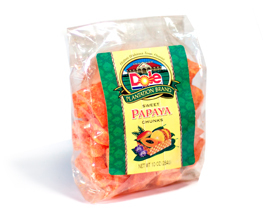 Net Weight 5 oz. (141g).